Buying a home in Beaverton or Tigard, Oregon? Do you know where to donate blood? When buying a home in Beaverton or Tigard, Oregon one of the things to consider is how close the ammenities are. When I bought my last home, some of those ammenities included how close the home was to my church and a place to donate blood. I believe in giving back and donating blood is one way I can do that. 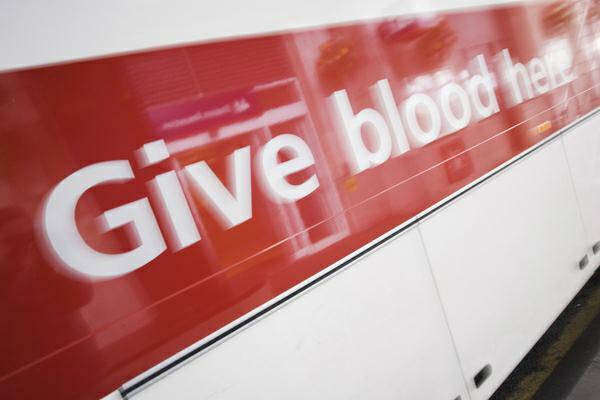 The Americna Red Cross needs your blood, no matter what type. So instead of saying "Oh, I'll donated next week" and then never donating, go out today and donate while you have the time and are thinking about it. I have to say I’m pretty proud of my son!